Carolyn trained as a Mental Health Nurse at Cambridge. She has a BSc (Hons) in Psychology from the University of York and an MA in Applied Social Research from the University of Manchester. She is currently reading for a PhD in the School of Medicine at the University of Leeds. In March 2018 Carolyn began working as Research Fellow on the Digital Innovations theme within the NIHR Yorkshire and Humber Patient Safety Translational Research Centre. Carolyn’s broad research interests include patient safety and health service innovations, and the application of implementation science in applied health research. Carolyn has particular interests in developing and evaluating digital applications for improving and responses to several patient safety concerns, across a range of primary and secondary health care services. 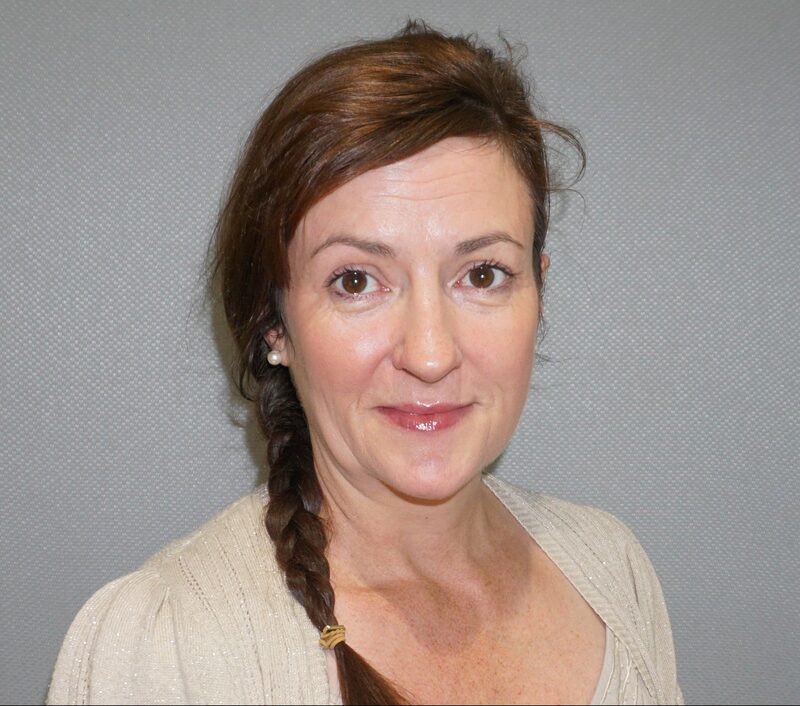 She is currently working on several projects to explore impact on patient safety including feasibility testing of a novel approach to capture safety concerns in labour wards, co-ordinating a mixed-methods program of work designed to improve cancer screening in primary care, review and evaluation of patient throughput systems in Accident and Emergency Departments and evaluating introduction of electronic patient records in acute care settings. 2012 Foy R, Montana C, Bennett MI, Closs J, House A, Glidewell L, Petty D. Understanding prescribing of opioids for chronic, non-cancer pain in general practice. NIHR Research for Patient Benefit. £248252; 2012-13 for 21 months. 2008 Slade M., Gask L., Leese M., McCrone P., Montaňa C., Powell R., Stewart M. & Chew-Graham C. Failure to improve appropriateness of referrals to adult community mental health services – lessons from a multi-site cluster randomised control trial (2008) Fam Pract 25(3); 181-190. 2007 Chew-Graham C., Slade M., Montaňa C., Stewart M. & Gask L. A qualitative study of referral to mental health teams in the UK: exploring the rhetoric and reality (2007) BMC Health Services Research 7; 117.